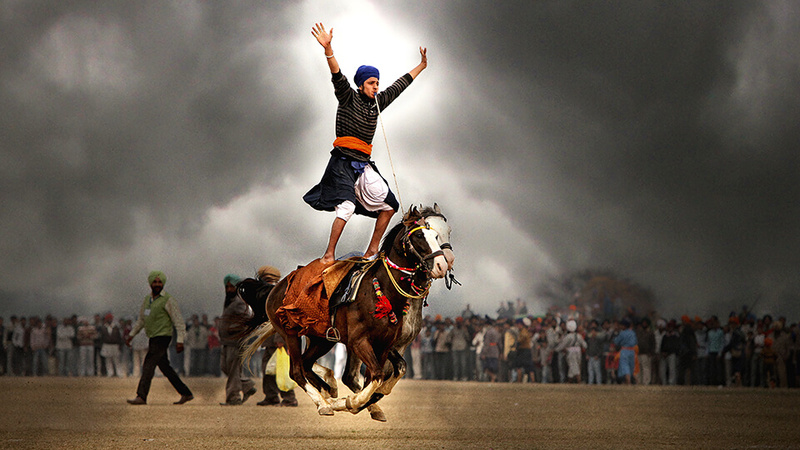 No other village can flex its muscles like this Indian village! 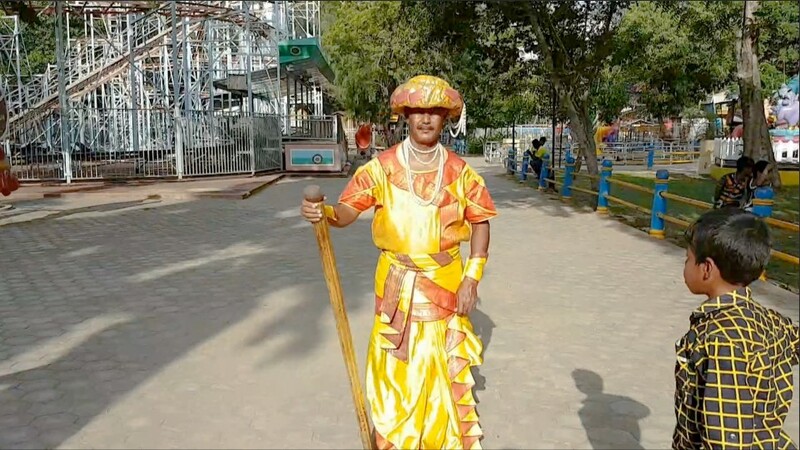 Even Google can't do what these pandits in Haridwar can! In this village in Meghalaya, everyone is called by a unique whistling tune! 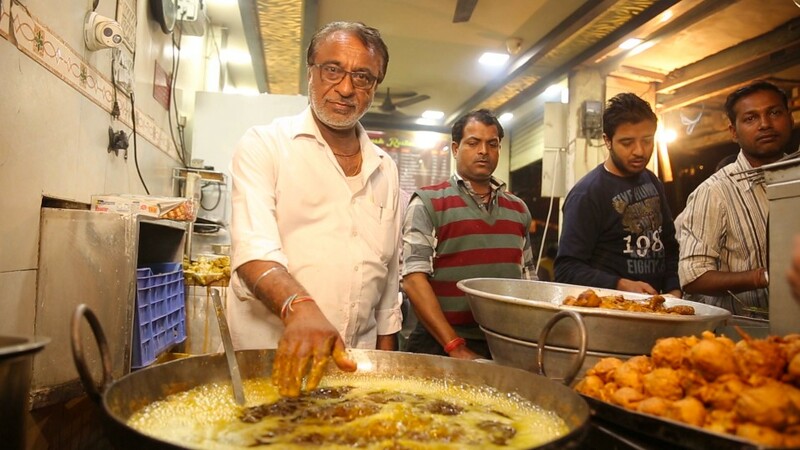 This man can fry fish in boiling oil with his bare hands! 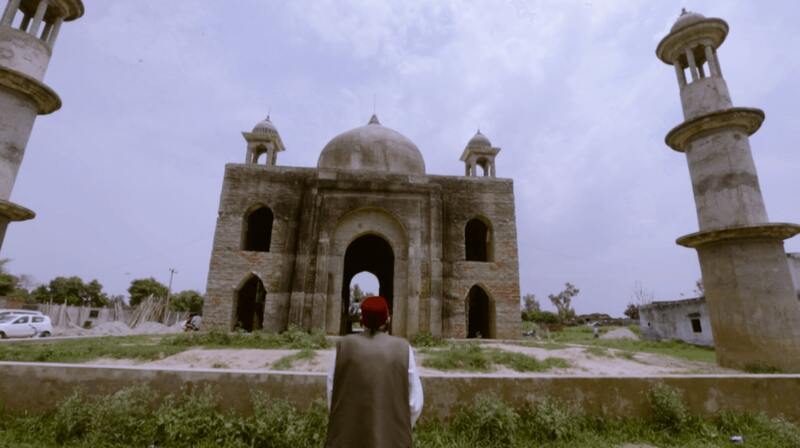 Meet the modern-day Shah Jahan who built another Taj! 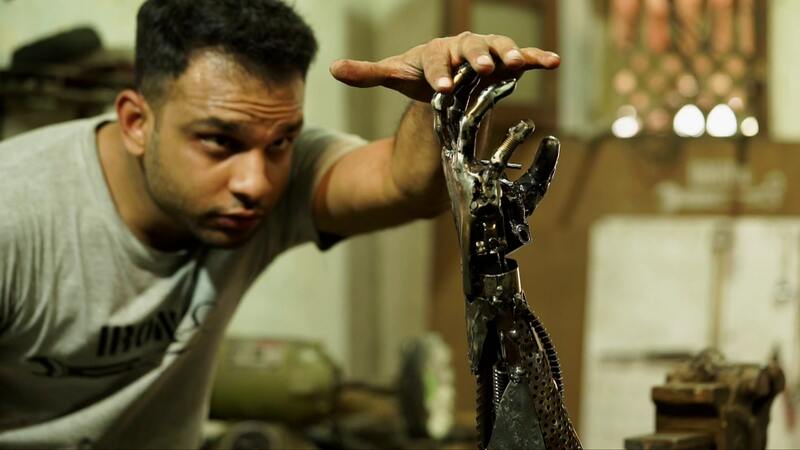 This man can remain still as a statue for hours! 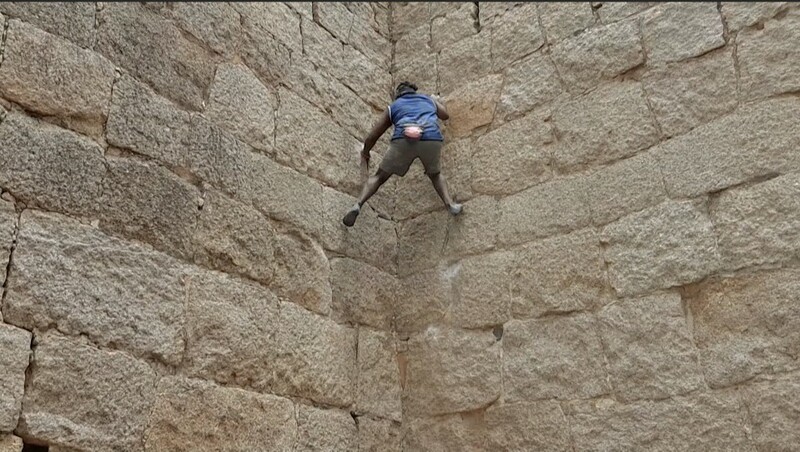 The 'monkey king' climbs walls, buildings & mountains with his bare hands! 16 members from this family are associated with professional football! 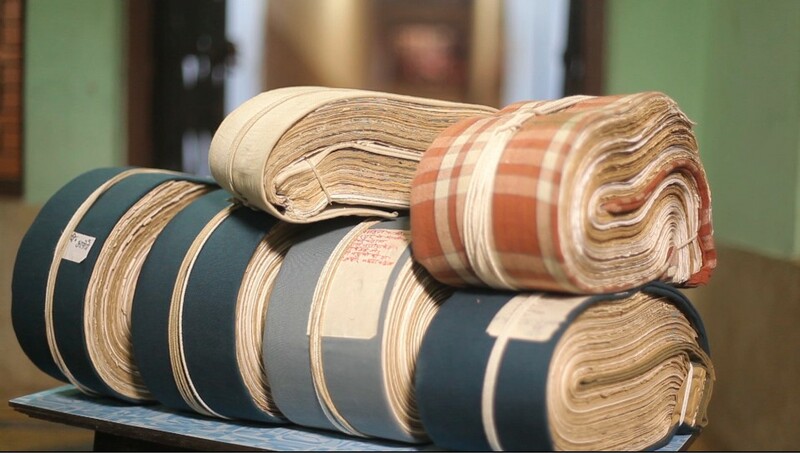 Need a Visa? 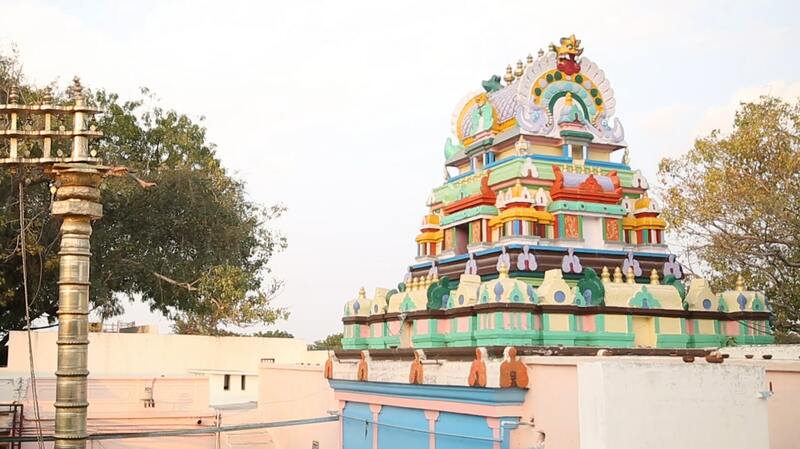 Visit these temples! 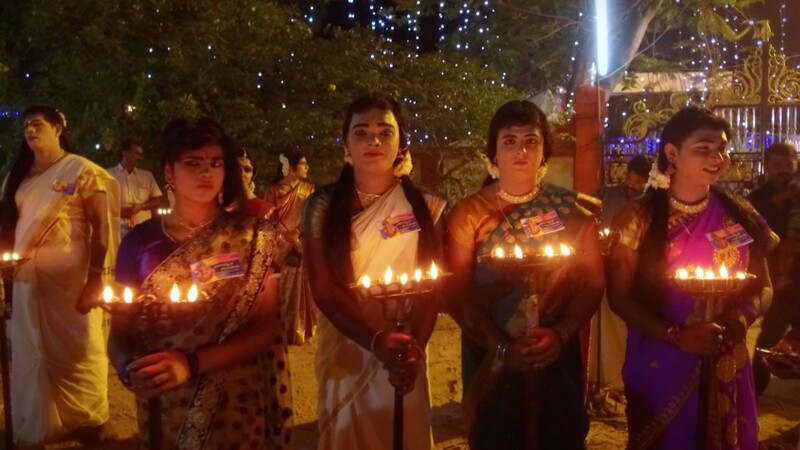 Find out why for centuries men visit this temple dressed as women. This family’s love for the colours ‘Red and White’ holds no limits! This man's body is flexible like rubber. Unbelievable! 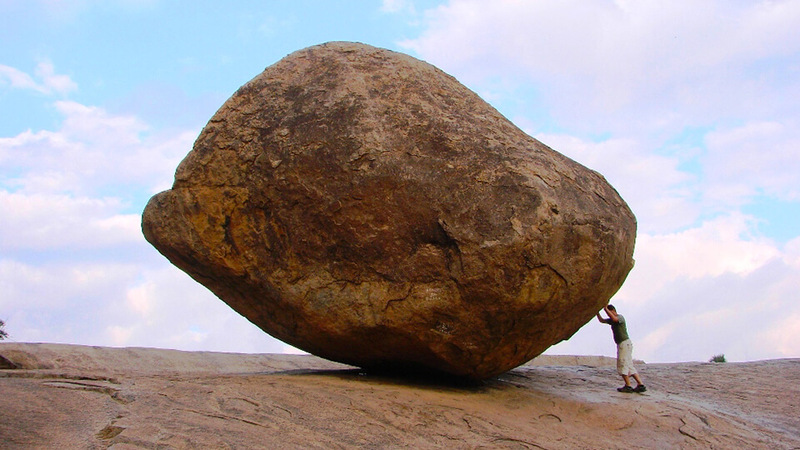 This rock of Mahabalipuram defies physics! 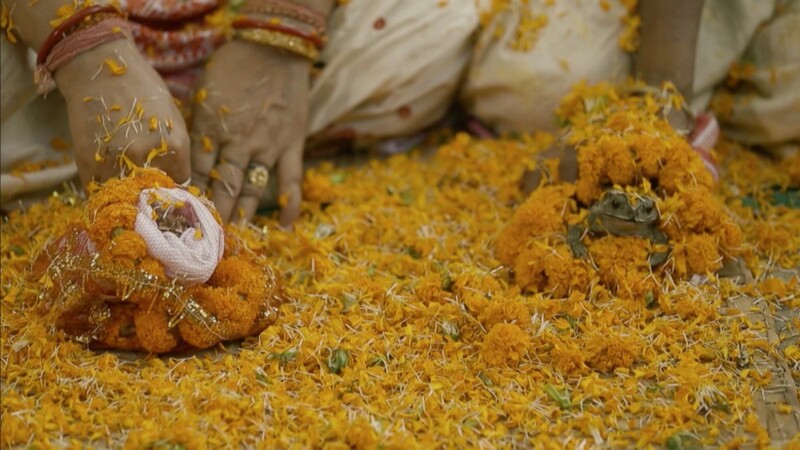 In Assam they perform wedding of frogs. Find out why. Discover the world's largest collection of different trick locks! 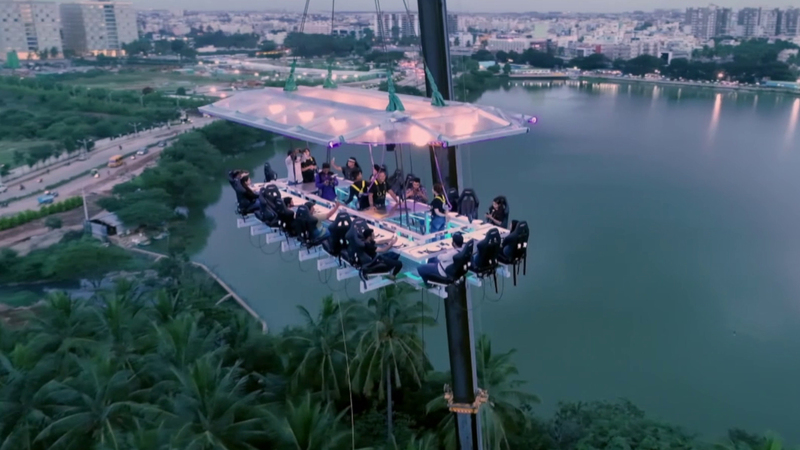 At this restaurant you can dine in the sky! Literally! 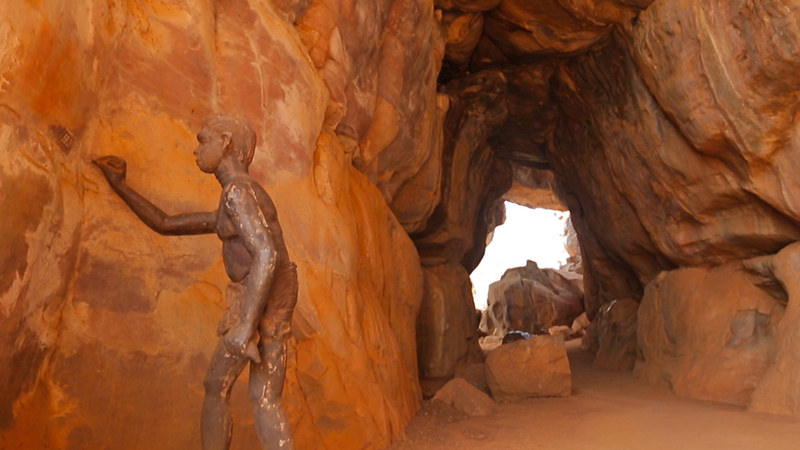 Come, discover the incredible art of our ancestors on one of the largest natural canvases! 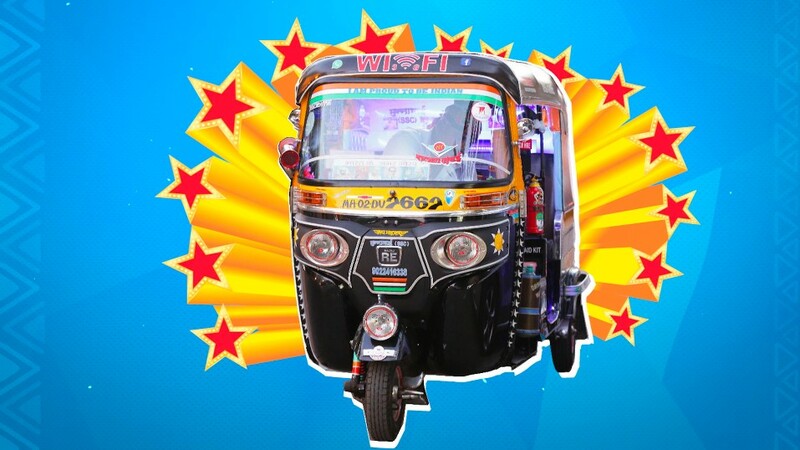 Sandeep Bacche A.K.A Munnabhai SSC and his wonder auto! 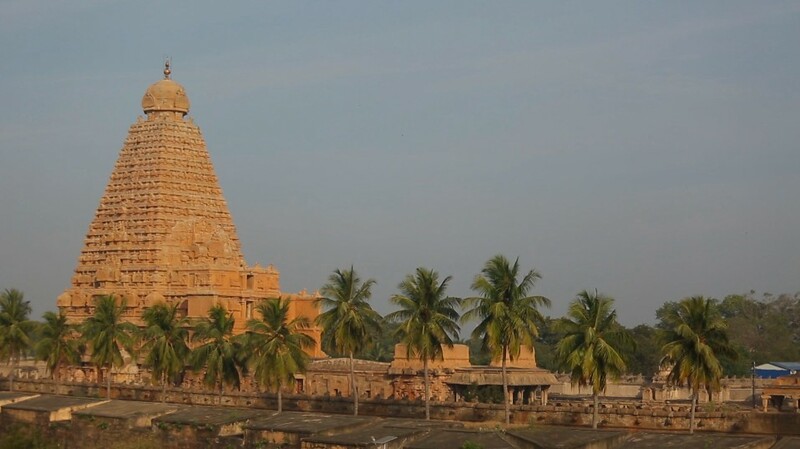 There science behind this ancient Indian temple will blow your mind! 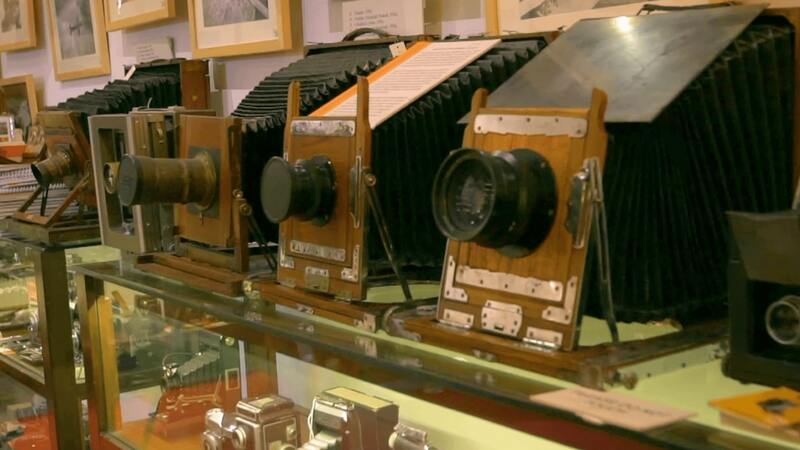 Explore Asia’s largest curated camera museum. 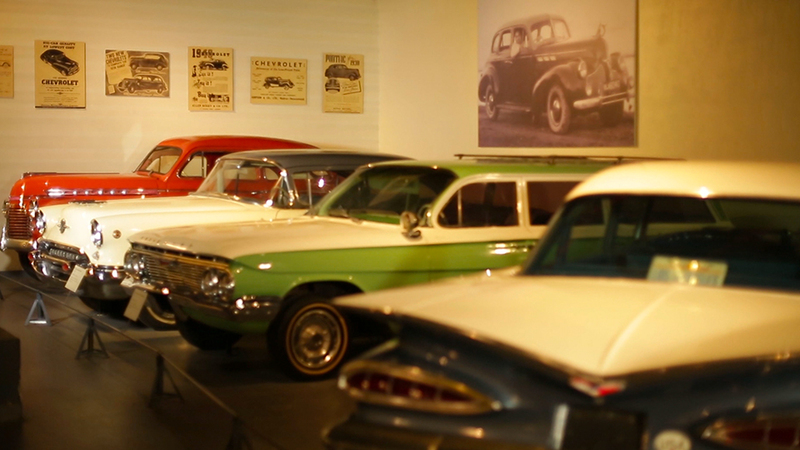 Take trip through history of India’s transportation in this museum. 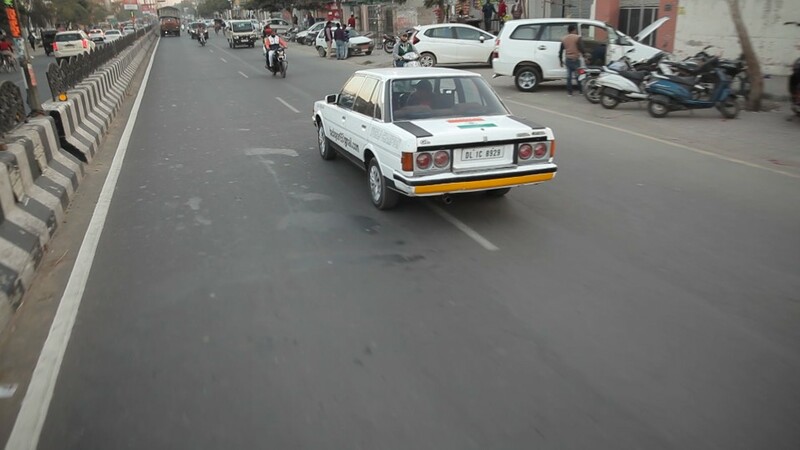 Can you drive a car like Harpreet Dev? 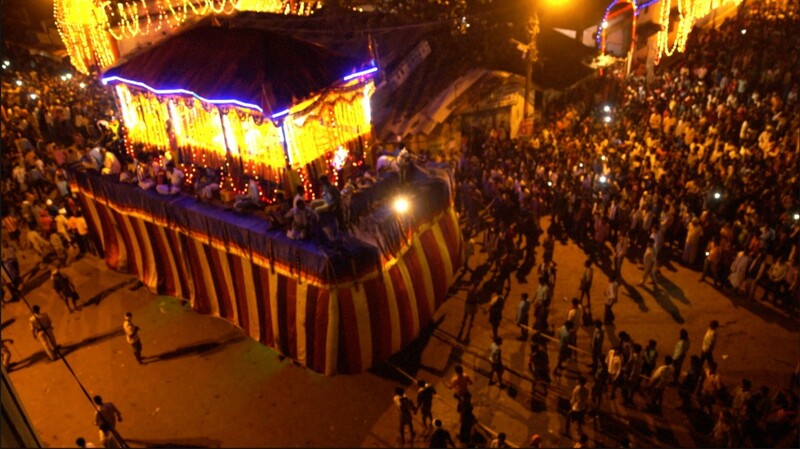 Savour the traditional festival - Bastar Dussehra, a unique celebration that lasts 75 days! Did you know that you can pay to spend a night in jail? Watch this community in Rajasthan dancing on fire! This child prodigy is already a Guinness World Record & Limca Book of Records holder. 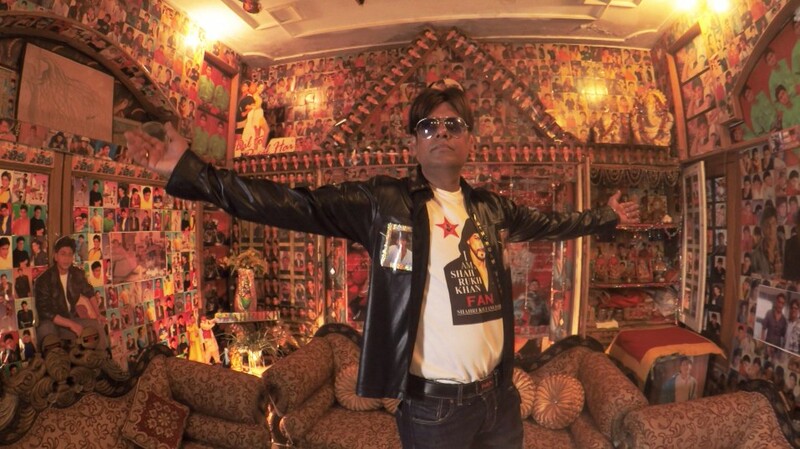 Meet reali-life Gaurav Chandna, Shahrukh Khan’s biggest fan. 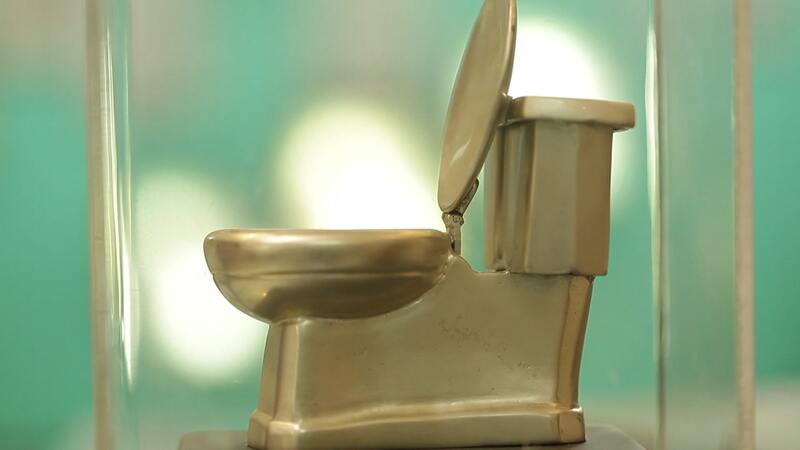 Explore one of the most unusual museums in India - toilet museum! 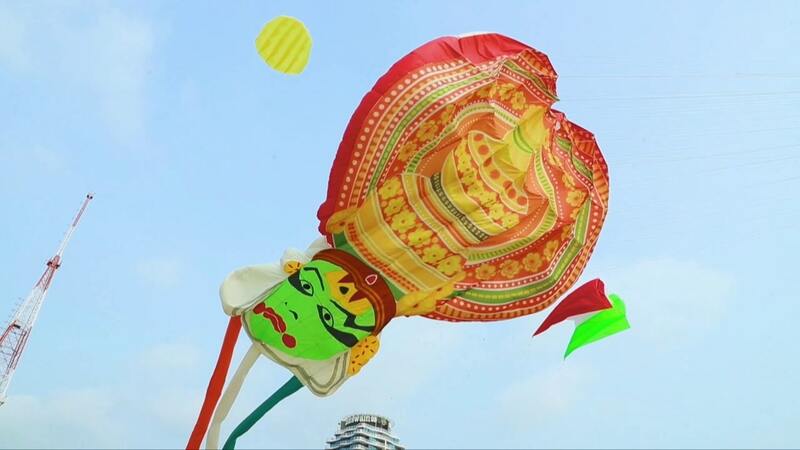 Innovative, larger-than-life kites that will blow your mind! 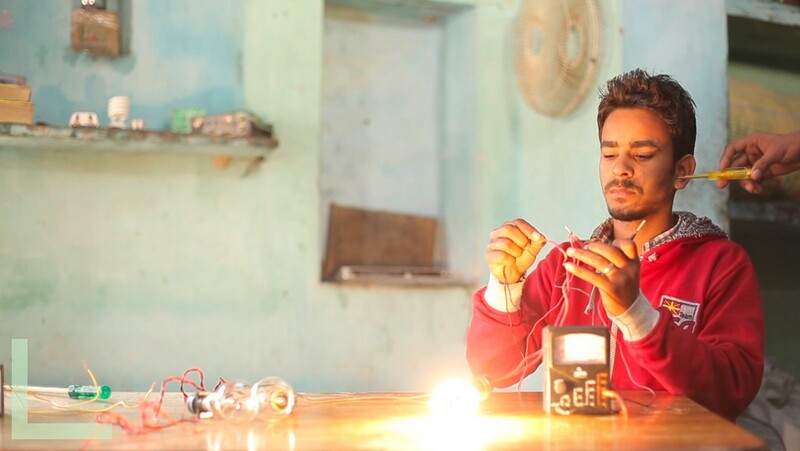 This boy from Haryana can withstand up to 11,000 volts! 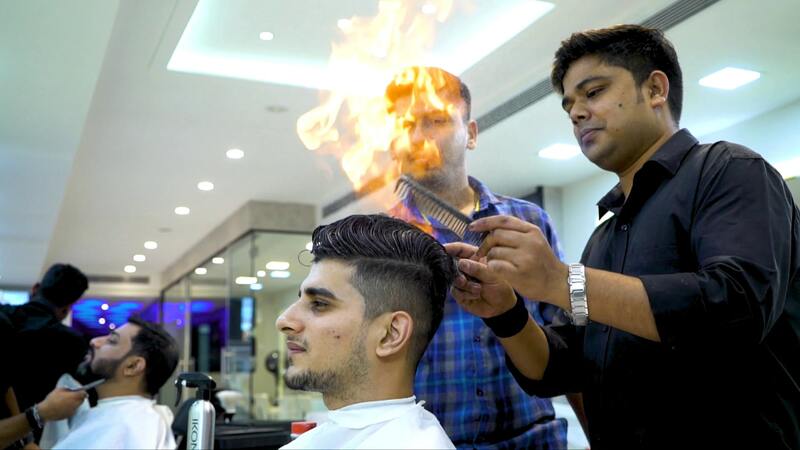 This salon cuts hair using fire! 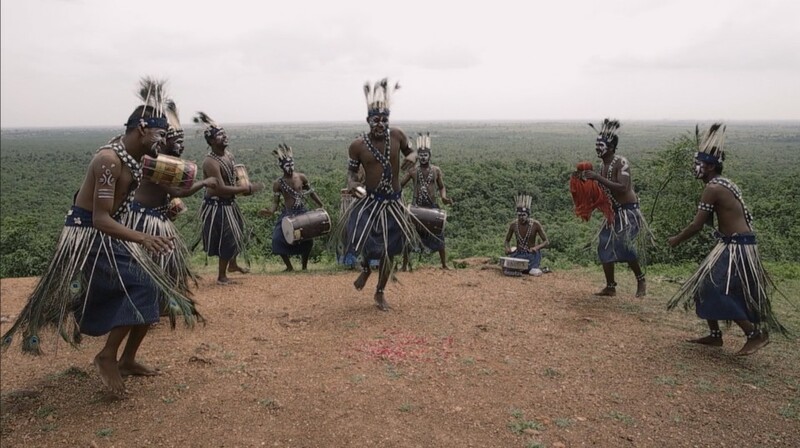 Meet the tribe with African genes but Indian heart. This boy can tow your car with his shoulders! 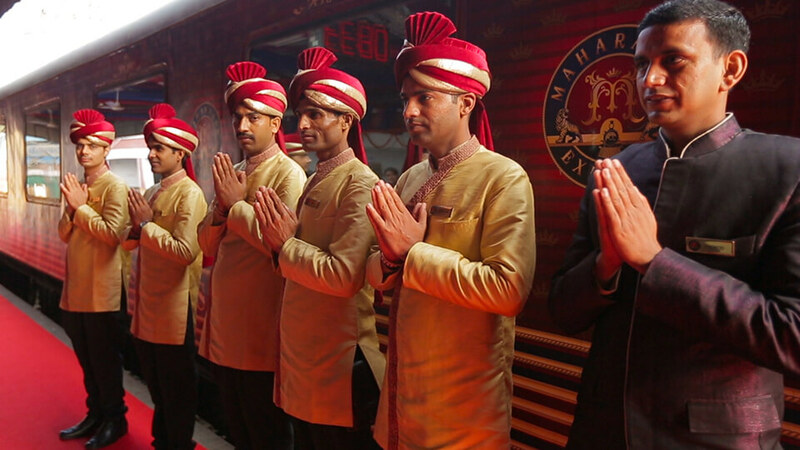 The best of luxury train travel in the world is in India. 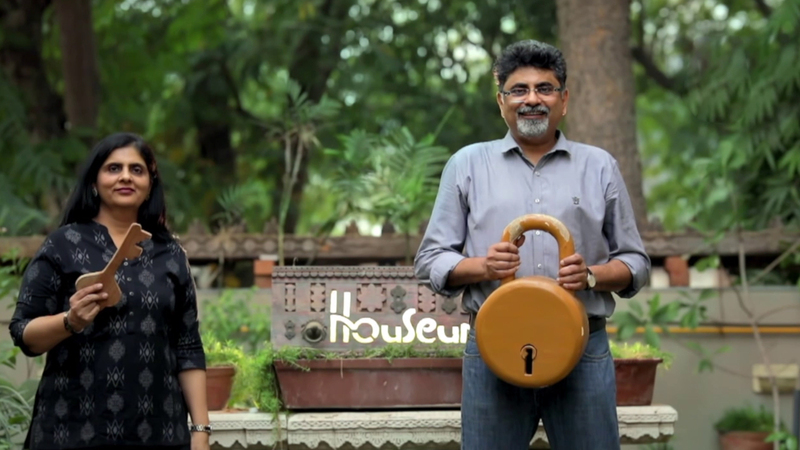 India 's own version Olympics with a desi twist.